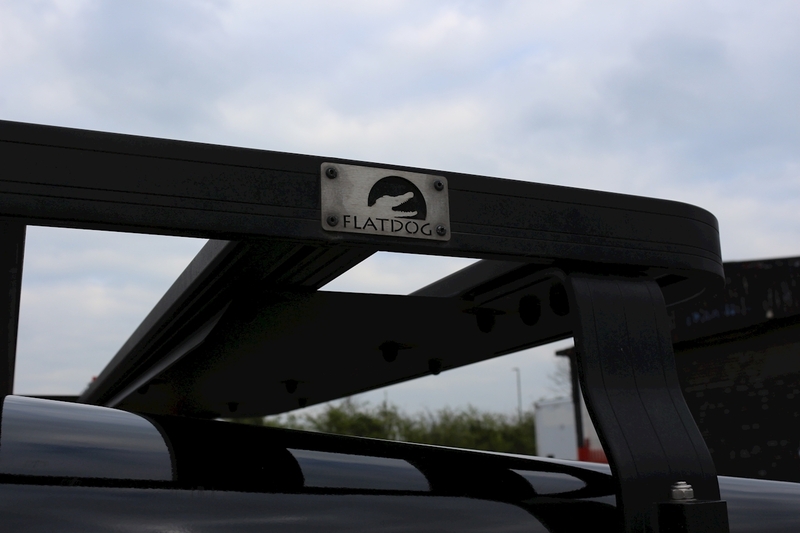 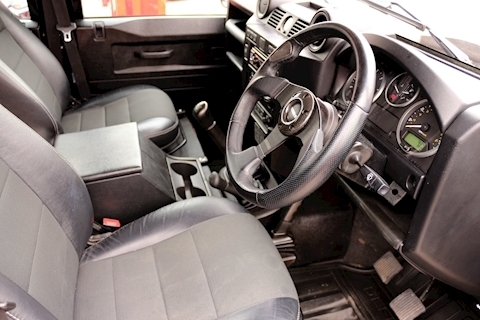 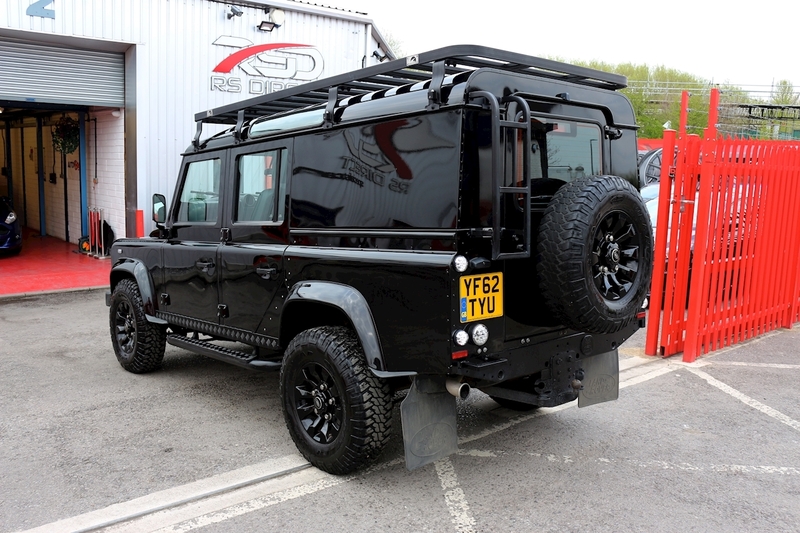 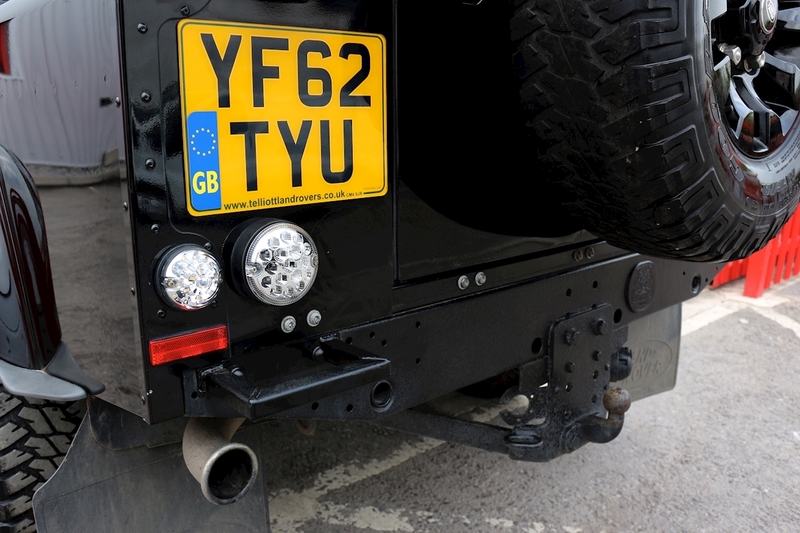 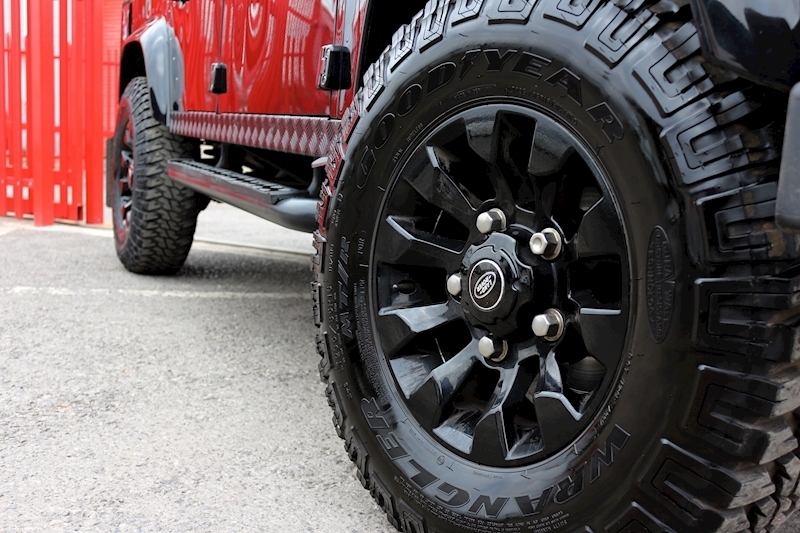 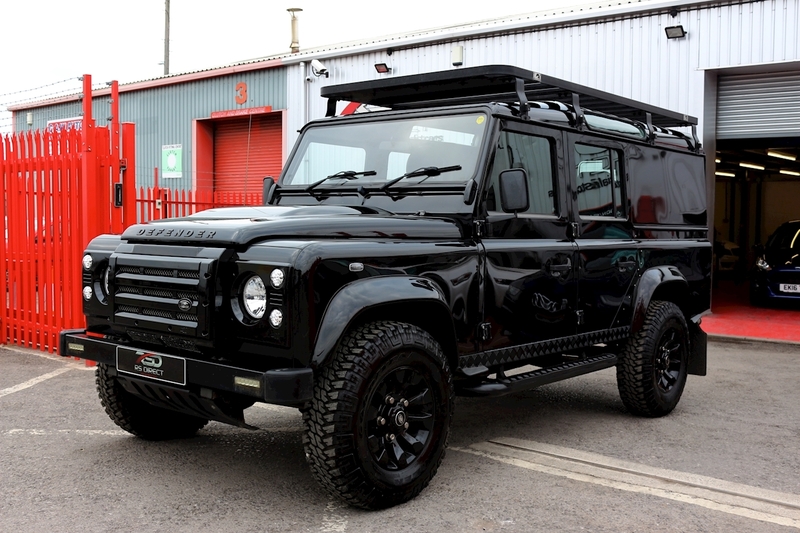 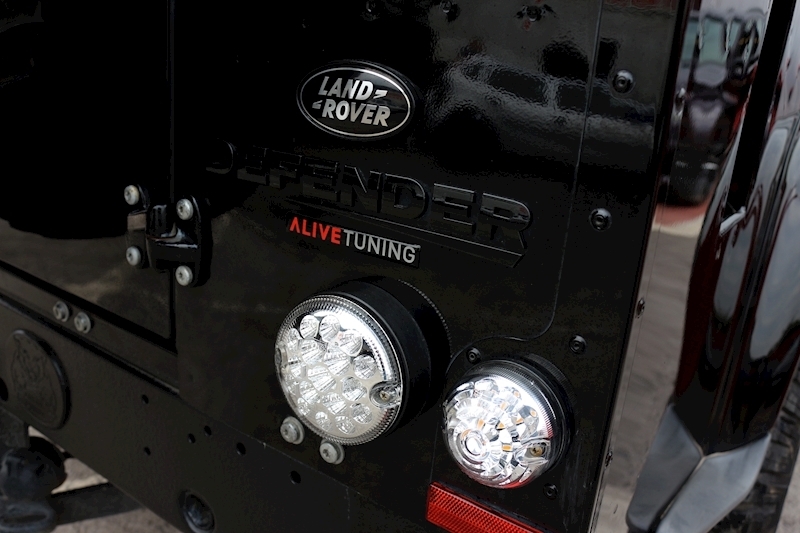 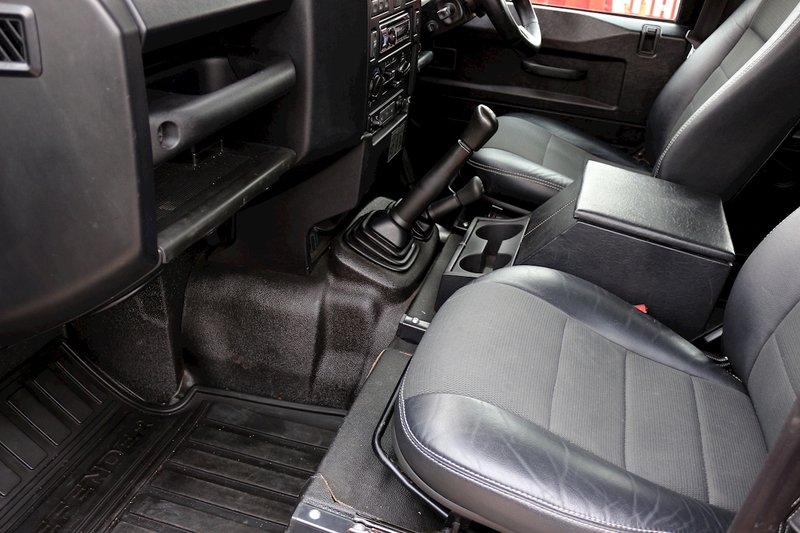 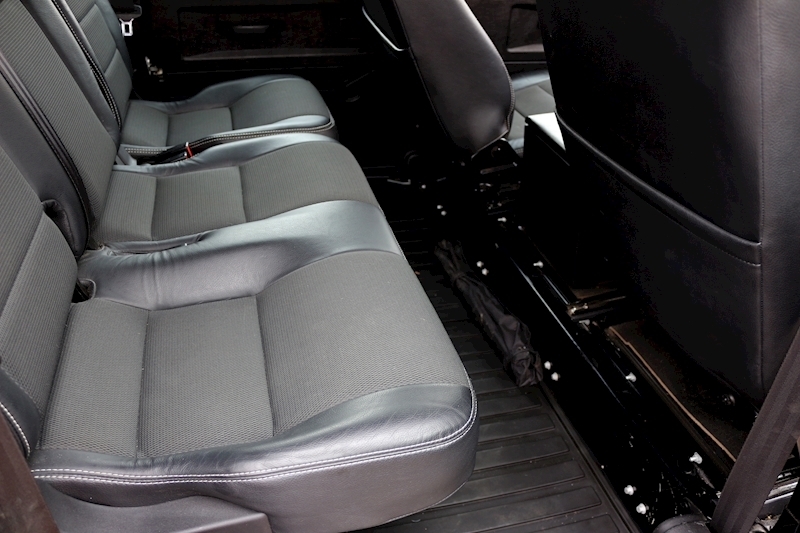 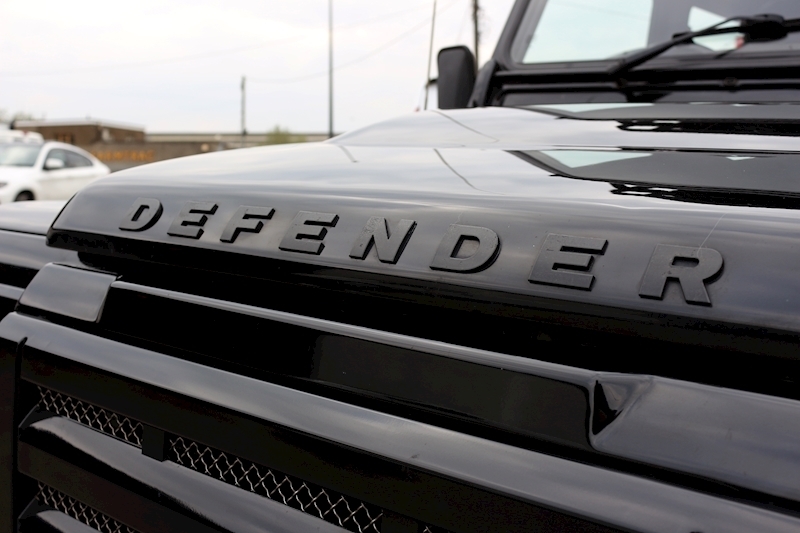 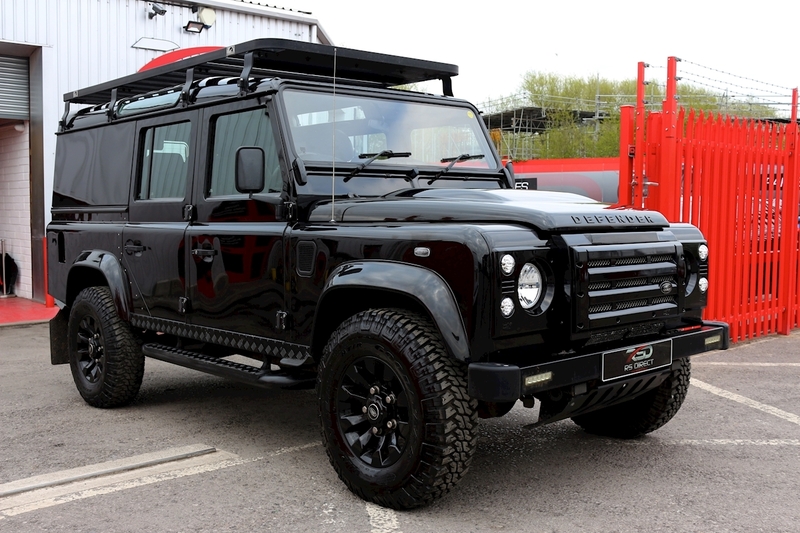 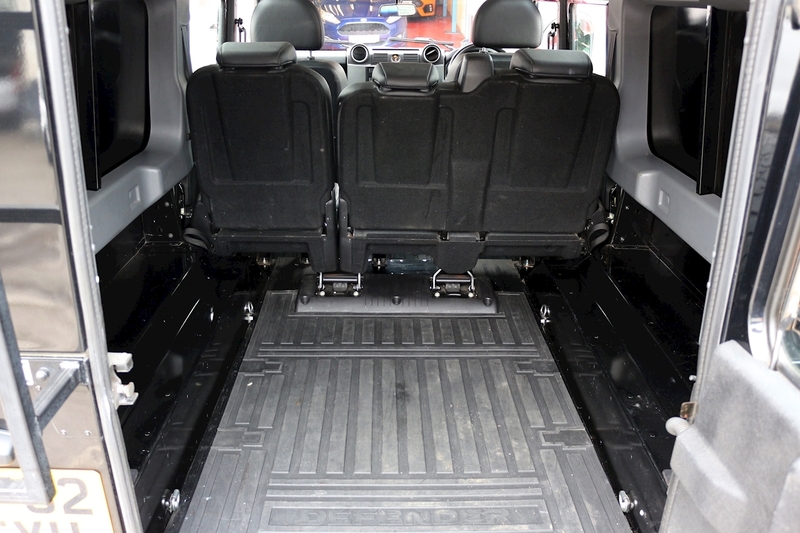 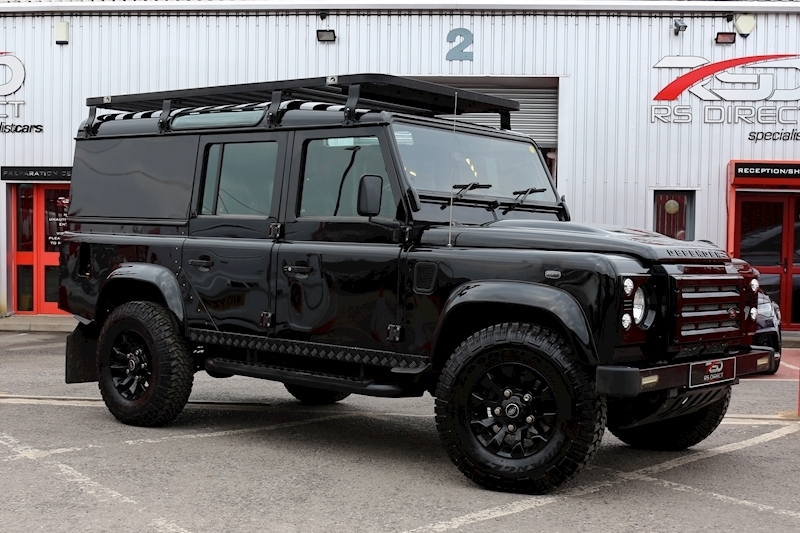 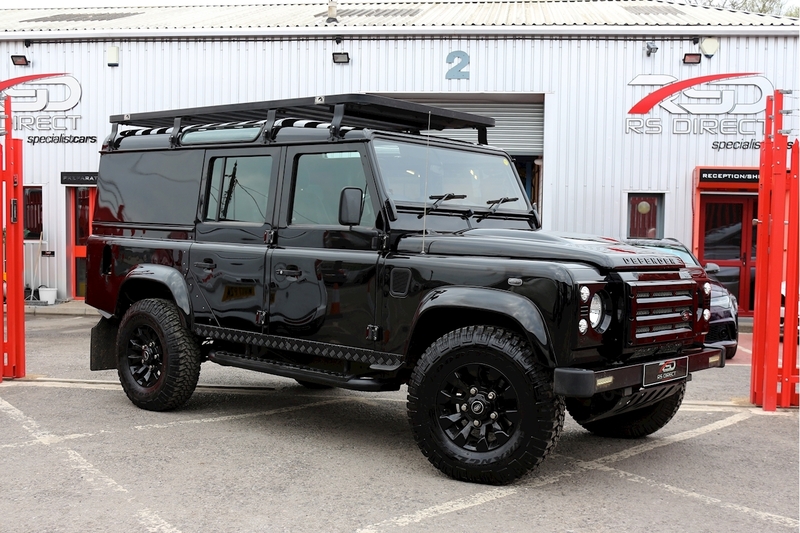 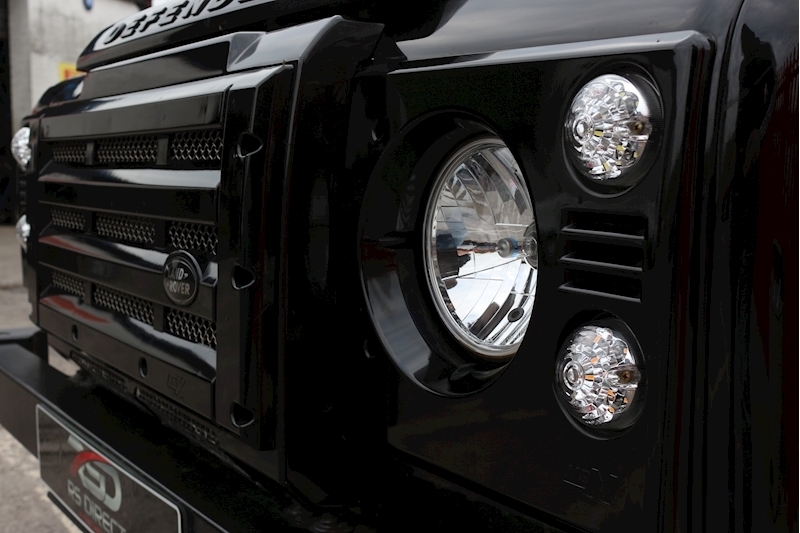 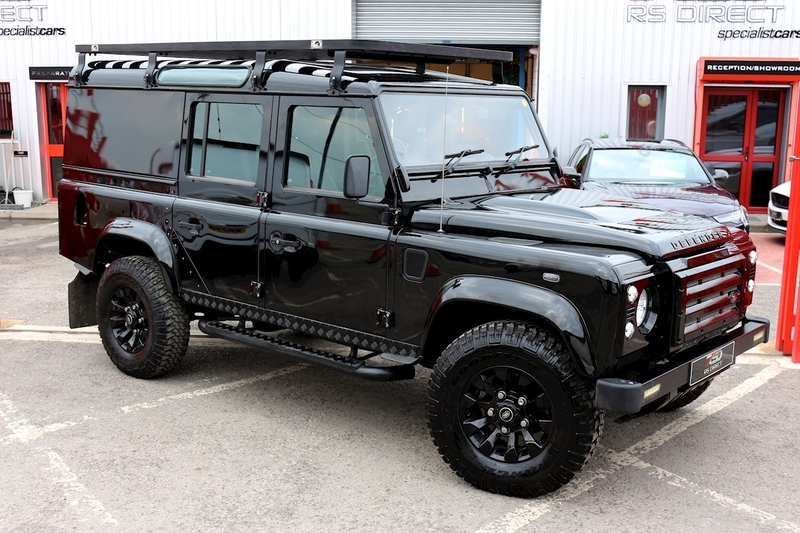 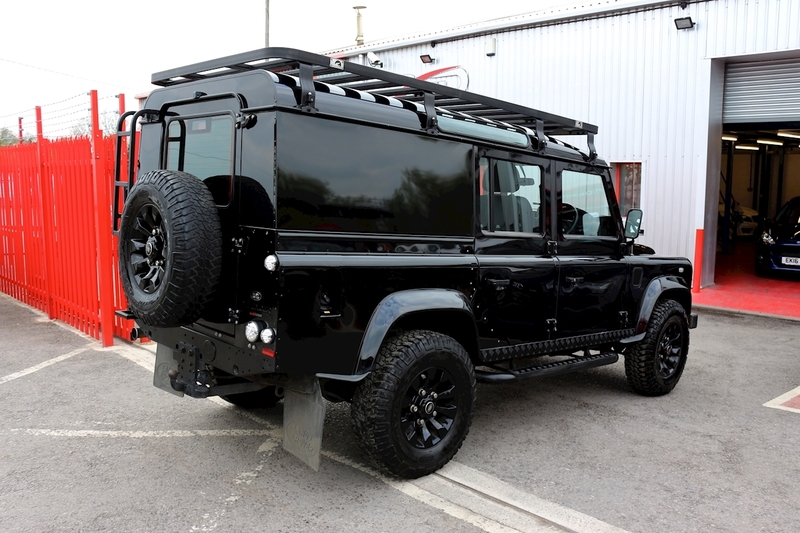 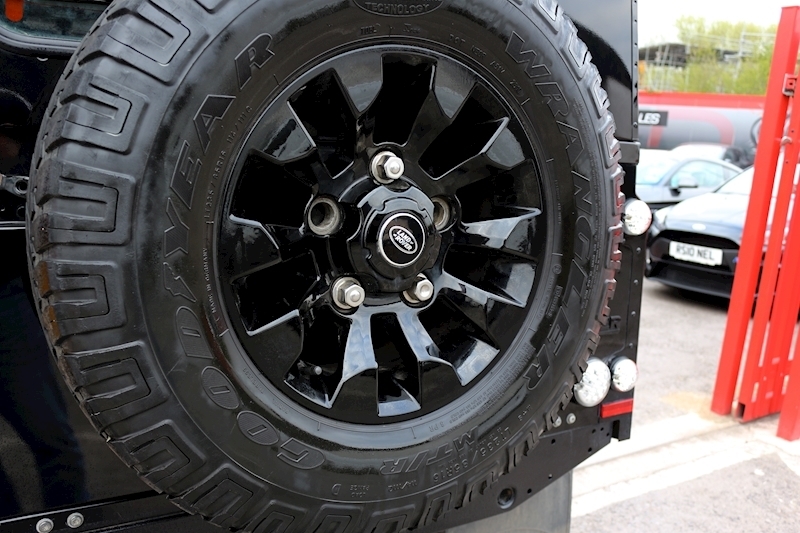 RS Direct Specialist Cars are proud to offer this Land Rover Defender 110 2.2 Utility XS. 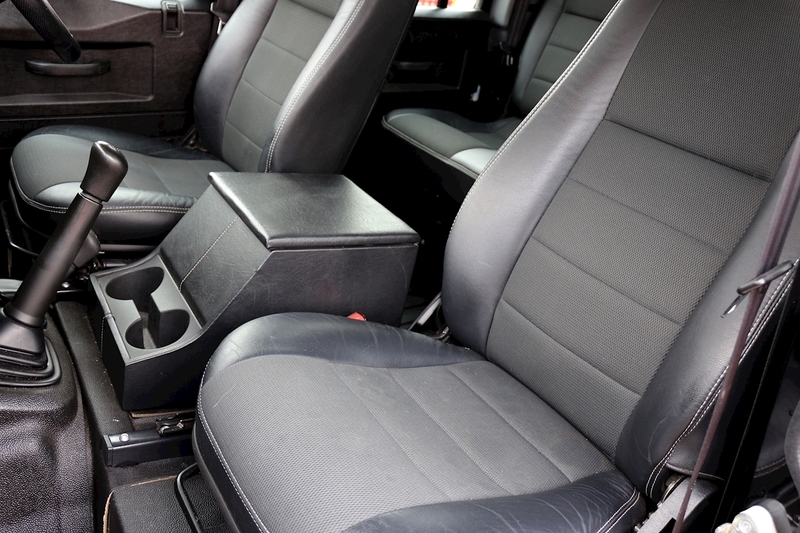 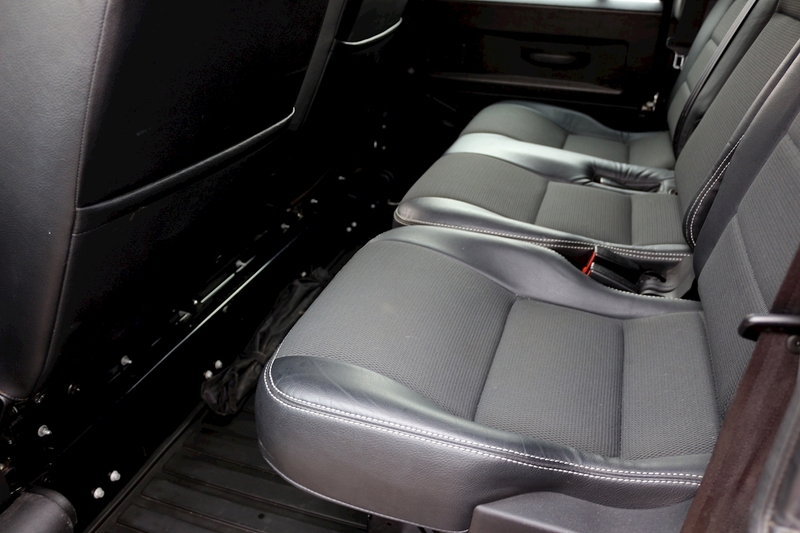 Santorini Black, Air Conditioning, MP3 player, CD, Bluetooth, Half leather trim, heated front seats. 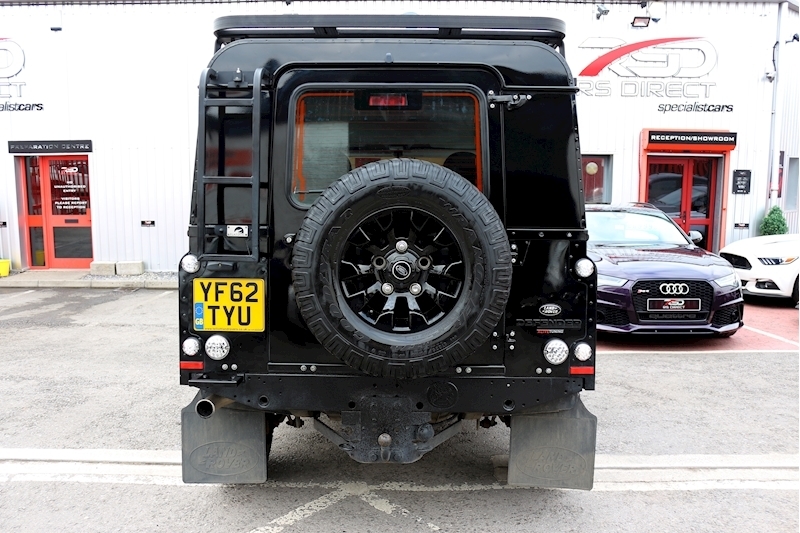 Alive Stage 1 tuned, Dinitrol underbody protection, Flatdog Roof Rack and rear ladder, KBX grill and light surrounds, Optimil 30mm wheel spacers, Urban steering guard, Bilstein steering damper, Wipac LED lights and Chrystal headlights, Momo Jet steering wheel, extended seat rails. 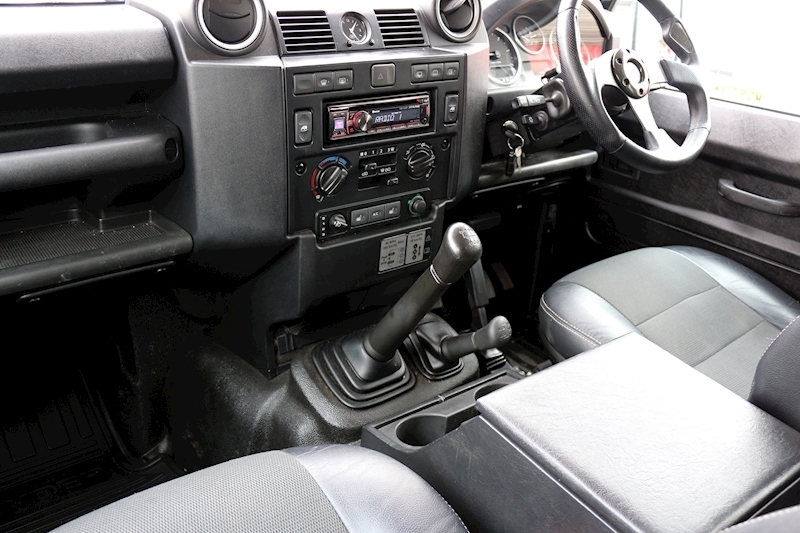 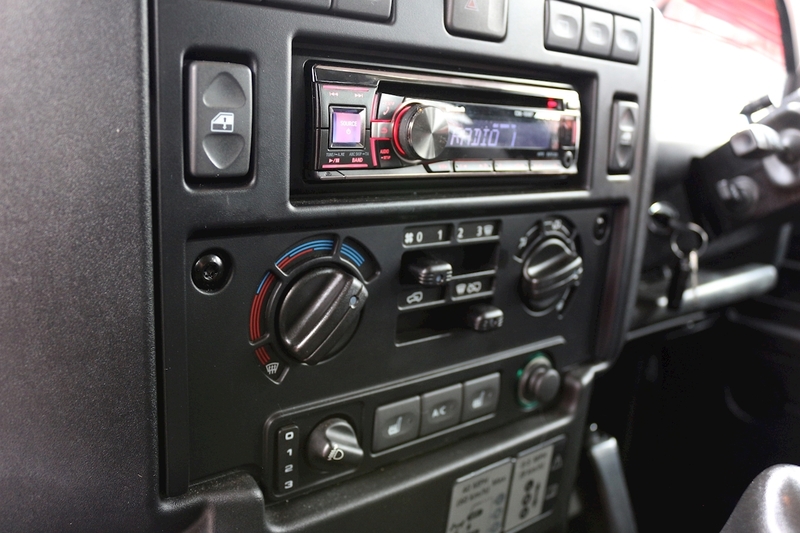 We have a full service history, last serviced completed 21/11/2018. 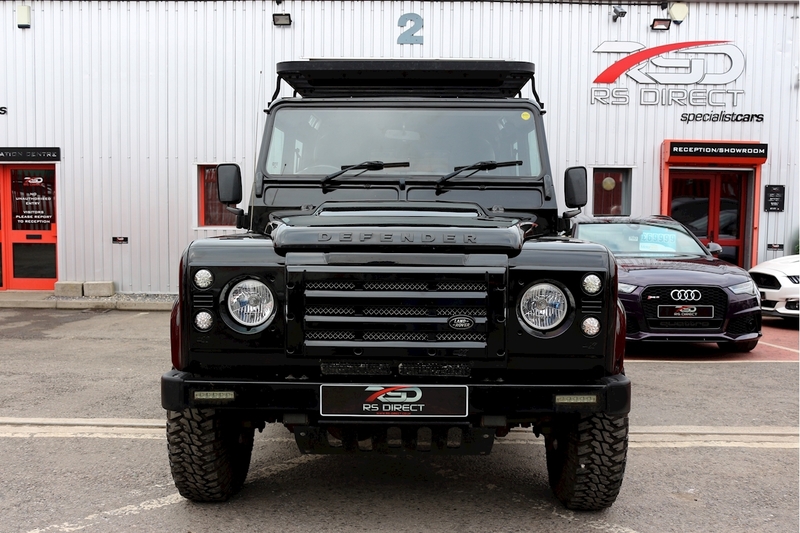 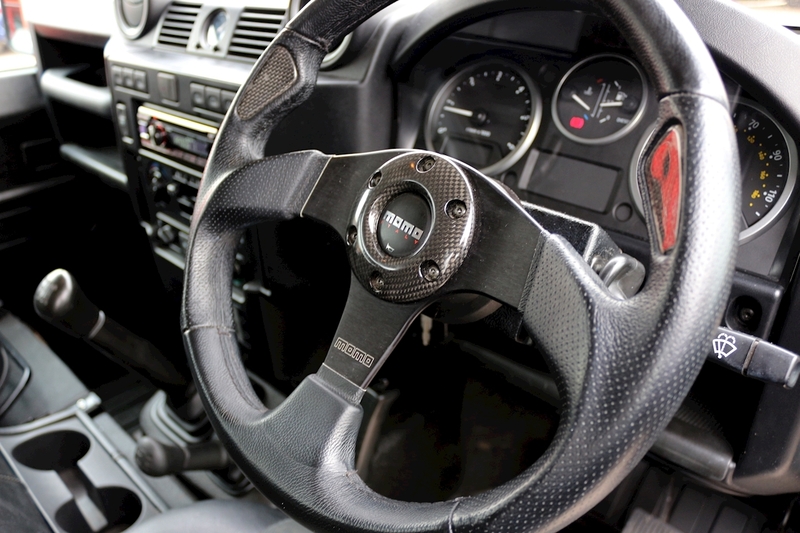 Flexible finance options can be arranged and part exchange is considered, please call to arrange a viewing and test-drive 01454 300077.